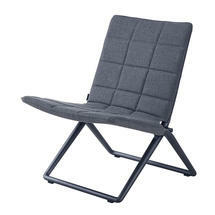 Very comfortable folding outdoor chair in quilted all weather material for extra luxury. 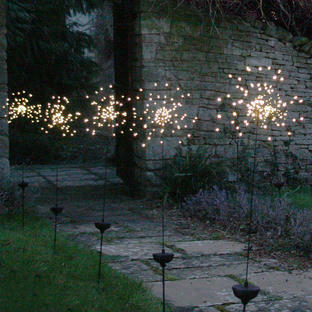 Light enough to take on picnics and outdoor events but just as perfect for both the garden and garden room. 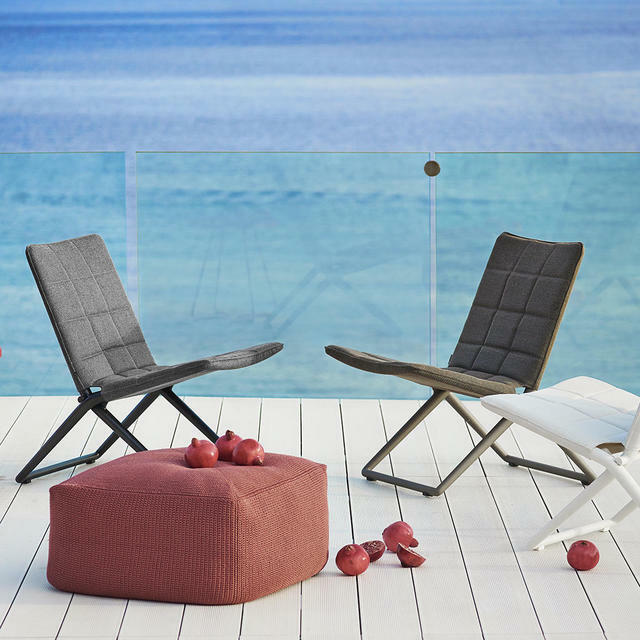 The outdoor fabric is weather resistant, simply hose any dirt off as required. Although the chairs can be left outside all year round, if they can be stored away during the winter it will save on washing down the following Spring! 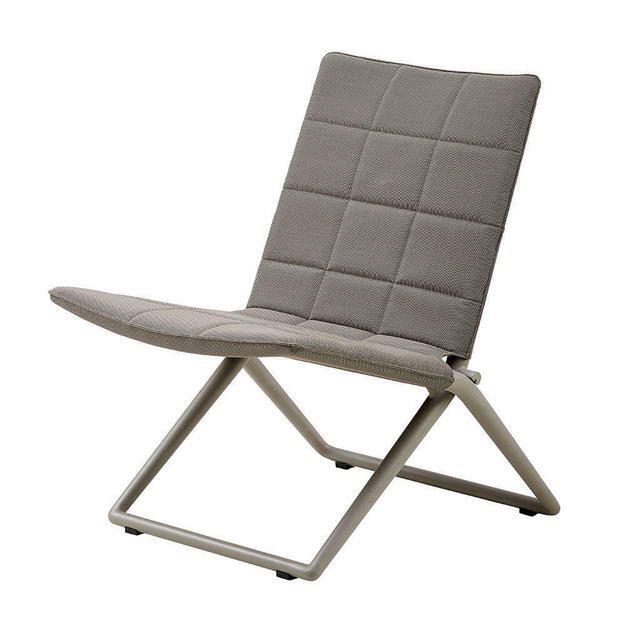 The chair is available in the SoftTouch Fabric in either grey or brown. 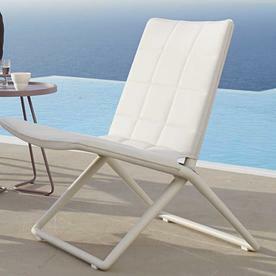 The Traveller relaxing folding chairs can be seen here accompanied by the Divine Footstool. 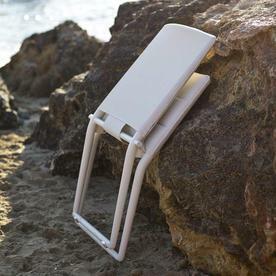 The On the Move tables are a perfect side table for the Traveller chairs. 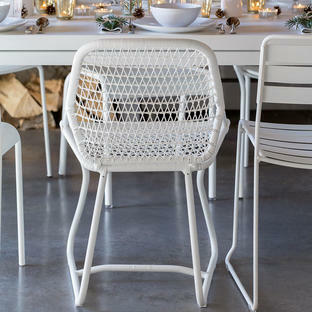 Also in this collection are the Traveller folding dining chairs. Designed by Danish designers Foersom & Hiort-Lorenzen. 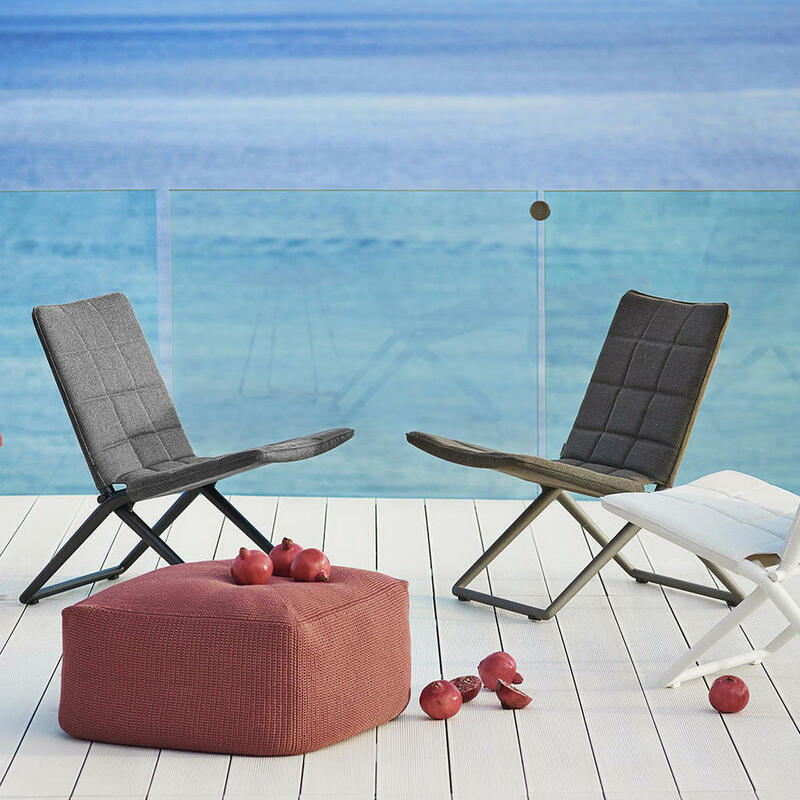 The Brown and Grey Lounge Chairs are quilted with Cane-line SoftTouch Fabric. The White Lounge Chairs have a Cane-line Powder Coated Aluminium frame and is upholstered using Cane-line Tex fabric, a unique all-weather fabric, which can be used outdoors all year round with a minimum of maintenance. The quilting has QuickDry foam at its core. QuickDry foam core ensures maximum drainage and air circulation. Requires regular cleaning with soft brush and soapy water or hose. 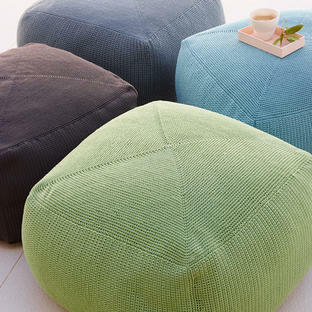 The furniture can be simply cleaned using a gentle jet spray or simply washing with water and mild non-foaming detergent.